The steamship Sir Walter Scott is the flagship and the jewel in the Loch Katrine Crown. The World Famous Steamship has captivated visitors for almost a century and brings together the best of adventure, relaxation and history all in one! 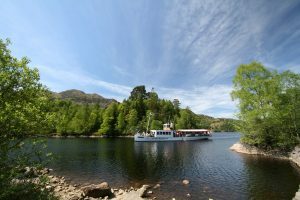 The hour cruise is a great way to spend time in the afternoon – you will glide past stunning Trossachs landmarks such as Ben A’an and Ben Venue and Brenachoile before returning to the pier. On the return home we will be stopping at The Radstone Hotel for a High Tea. 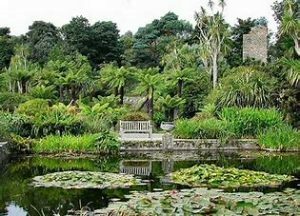 Scotland’s most exotic garden never fails to impress – whatever the time of year. Warmed by the Gulf Stream, a wide range of exotic and unique plants thrive in the mild climate. After some time at the gardens we stop for an hour at The Mull of Galloway before heading to The Old School House, Ringford for a high tea. There is no end to the things to do in Blackpool. 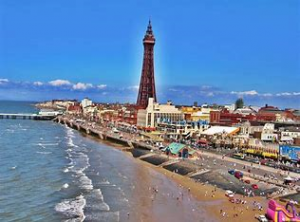 The popular seaside resort has so much to offer. You can spend a day thrill-seeking at the Pleasure Beach, shopping at the high-street stores and independent boutiques on the promenade, exploring Blackpool Zoo and admiring the animals or visiting the popular tourist attracts like the tower or the dungeons. £20pp deposit due within 14 days of booking; remaining balance due May 2019. 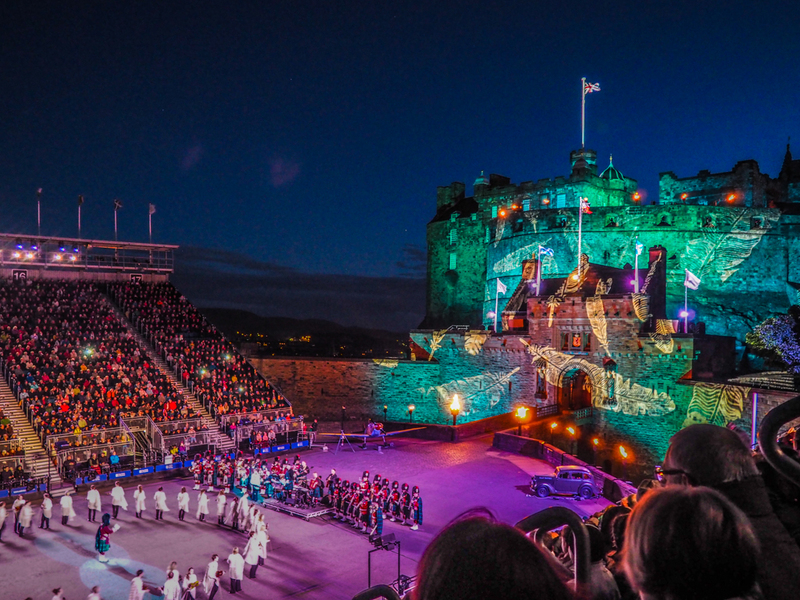 The Royal Military Tattoo in Edinburgh has been wowing visitors since it started in 1950. The show hosts a parade of talent from every corner of the globe. 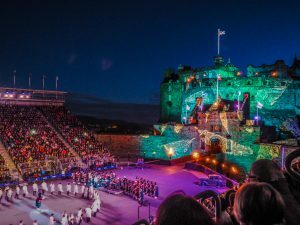 Set at Edinburgh Castle the stunning backdrop is perfect for the beautiful and spine-tingling presentation of pipers, drummers, singers and dancers. The Edinburgh Tattoo is a thing you have to see in person to appreciate the real beauty of the show. 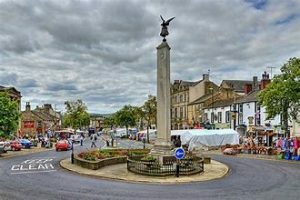 Skipton, situated in the heart of North Yorkshire’s beautiful scenery, is one of the most popular tourist destinations Britain has to offer – and it’s not hard to see why! The town is famous for its open air market – offering you a unique and perfect day out rather than just another trip to a functional but dull shopping centre. Along with the market Skipton also offers a superbly preserved 900 year old medieval castle and the Leeds-Liverpool Canal passes right through the centre.